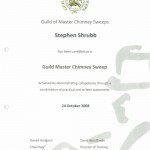 Looking for a Chimney Sweep in Maidstone or surrounding area? 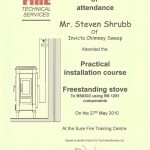 I am a Master Chimney Sweep. 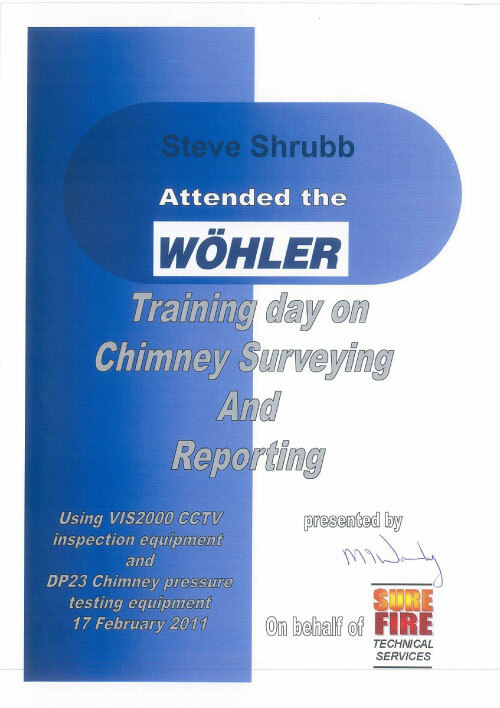 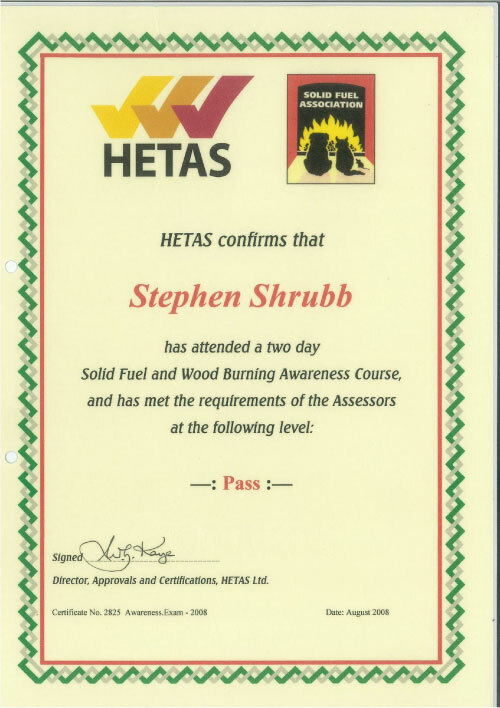 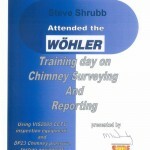 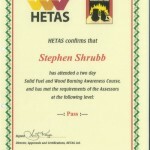 I pride myself on being a Guild of Master Chimney Sweep member and a HETAS approved chimney sweep. 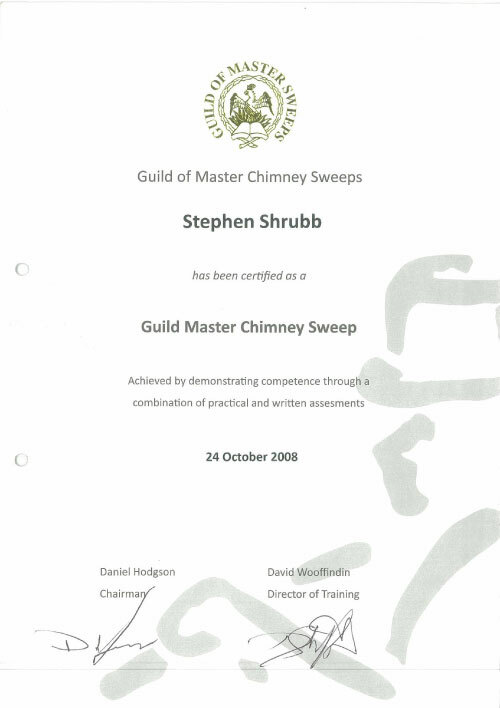 As an independent sweep I am bound by the strict code of conduct both technically and ethically set down by the Guild. 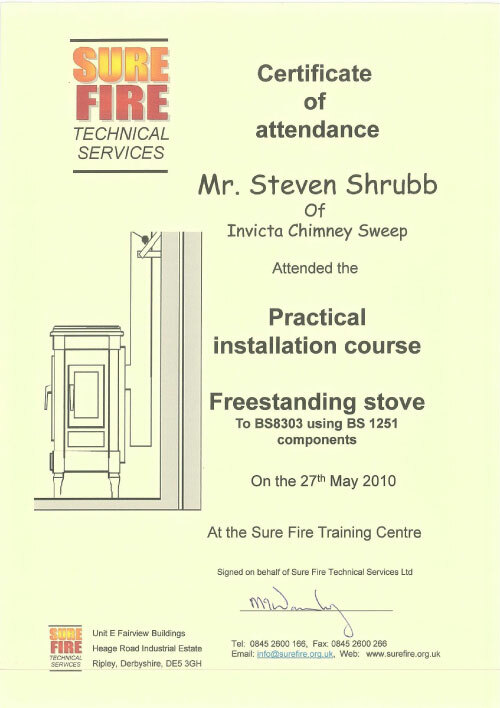 Based in Maidstone but covering most of Kent. 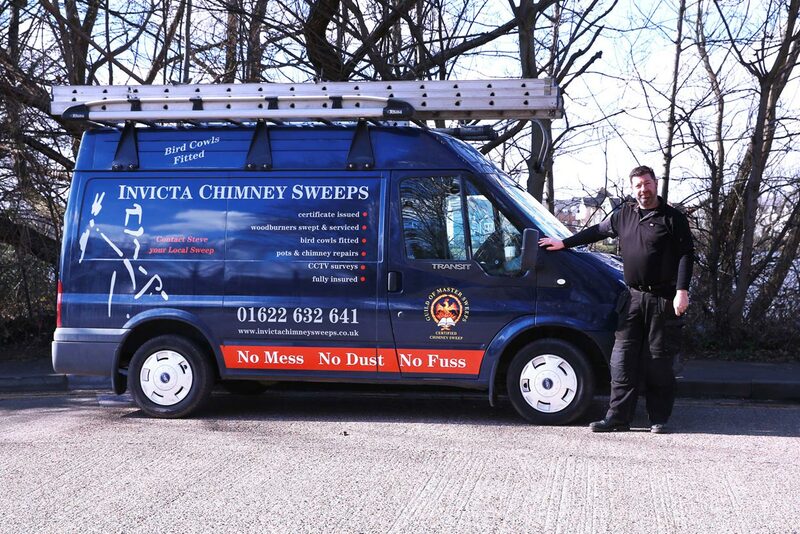 I offer a quality brush and vacuum service providing the most modern methods of chimney sweeping which is clean and dust free. 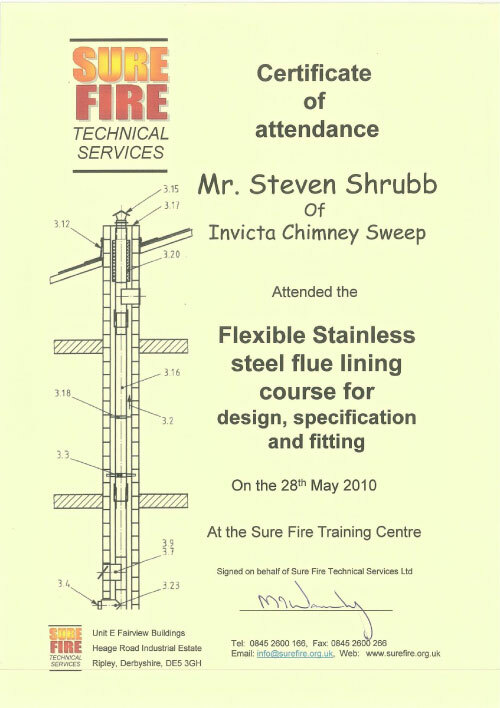 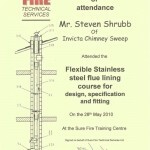 I clean all types of flues specialising in wood burning stoves. 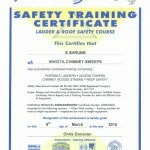 I use the new HEPA Rovac Vacuums from the USA. 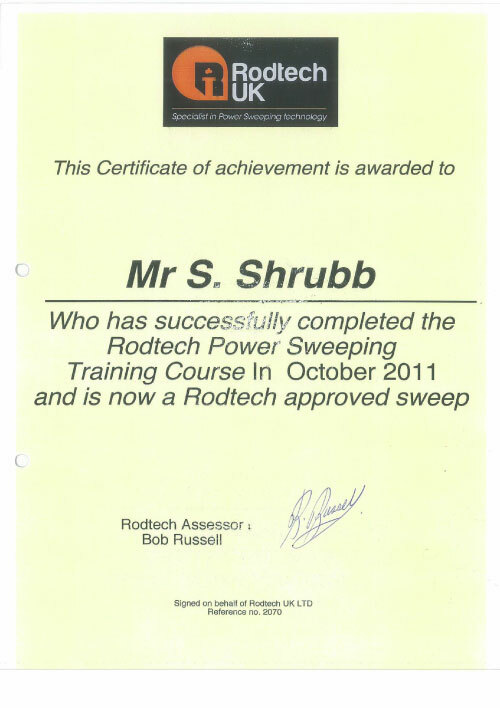 These vacuums have three motors and are purpose built for chimney sweeping. 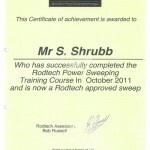 Every effort is made to make your sweep the cleanest you have ever had. 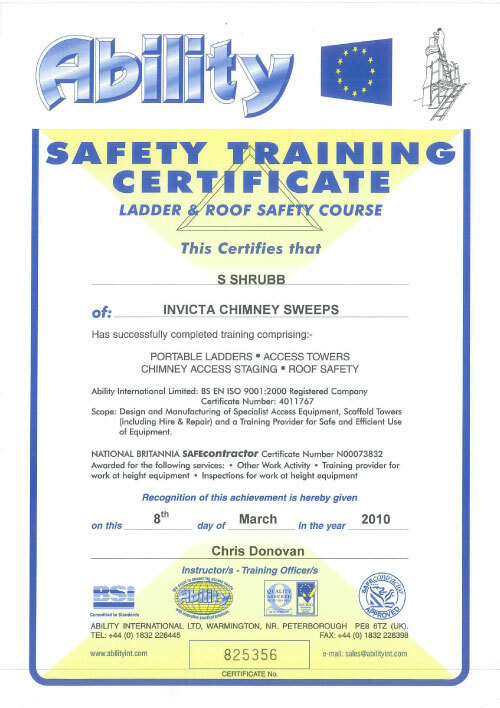 With many years experience in the business Invicta Chimney Sweeps is the obvious choice for a professionally cleaned chimney.